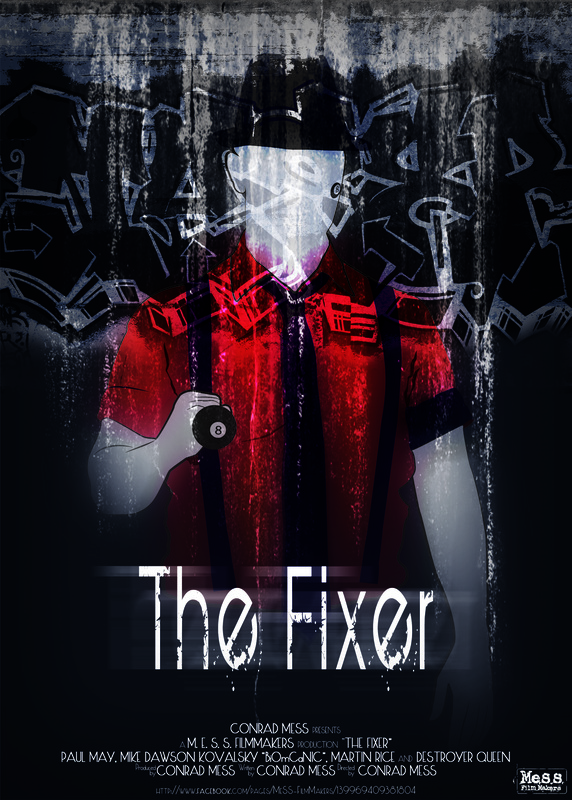 New Award on “The Fixer” after 5 years. 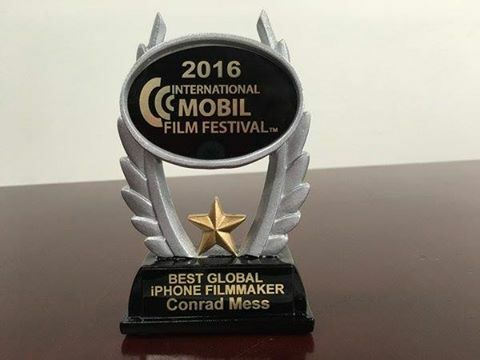 A father should never have a favorite son, I know, but “The Fixer“, my first movie, has been always the movie that more awards and good moments has always given me. Some people say they like it, some say they don’t, but the sure thing is that it’s the world’s most awarded iPhone short film, and I guess it has to have something because after 5 years, it has won a new award, “Independent Cinema DataBase” Best Film. 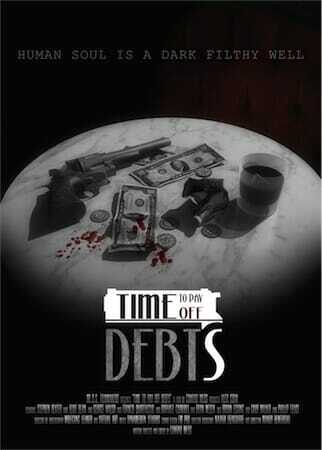 I want to say thanks for the awards, it has made my day. 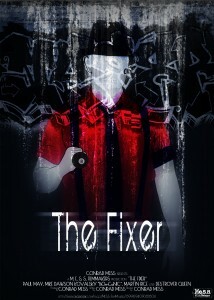 I hope some day I will be able to achieve the plans that I have for “The Fixer”.